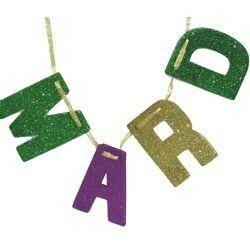 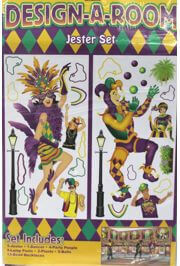 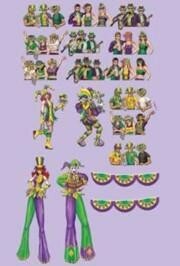 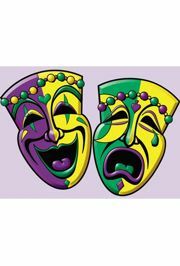 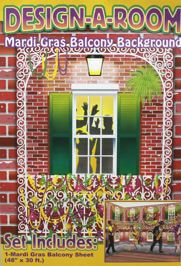 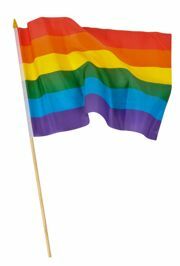 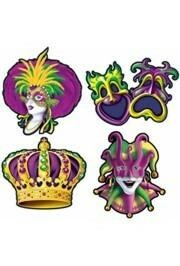 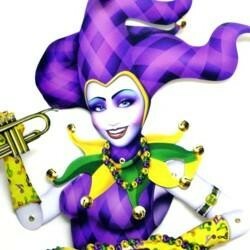 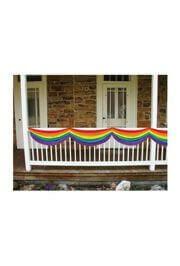 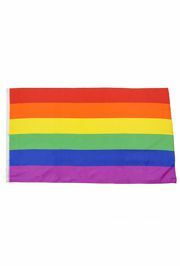 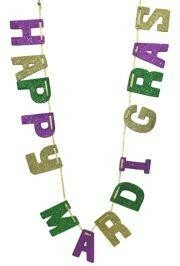 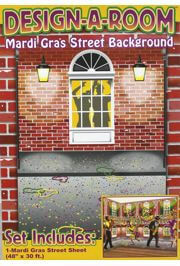 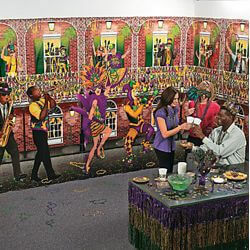 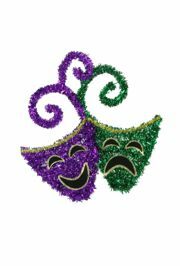 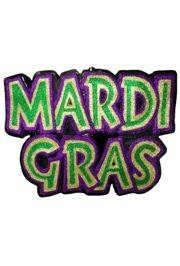 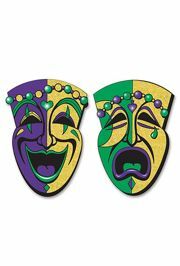 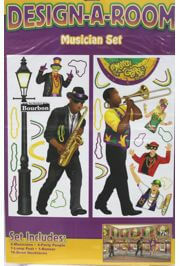 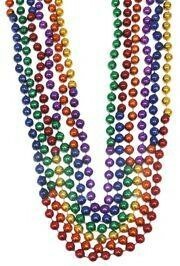 We carry signs and banners for all occasions - especially Mardi Gras. 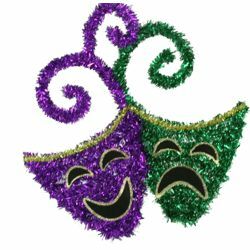 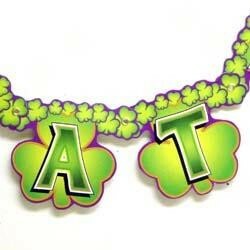 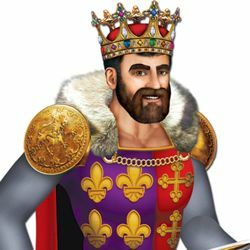 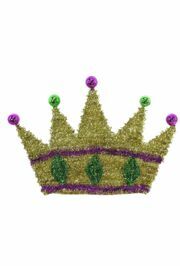 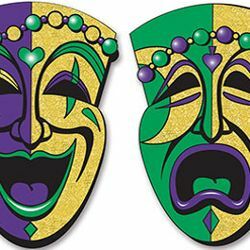 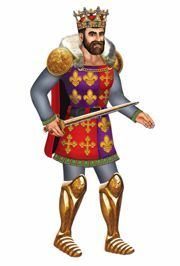 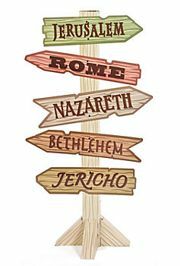 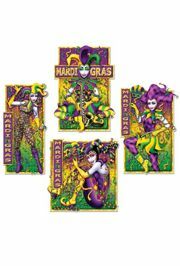 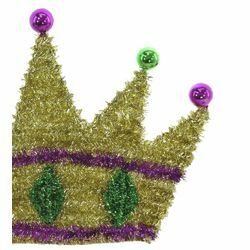 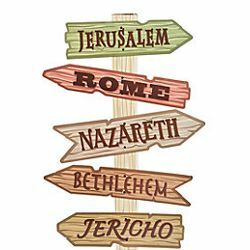 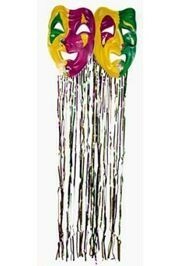 Choose from our selection of Mardi Gras cutouts, Mardi Gras Signs, Mardi Gras Banners, Mardi Gras Bunting, and other styles of Pennants, Cutouts, and banners. |< << 1 2 3 >> >| Displaying 1 to 20 of 43 Items Found. 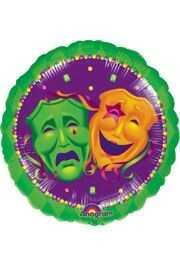 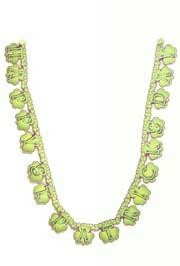 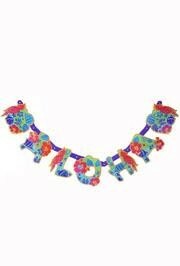 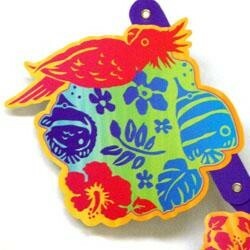 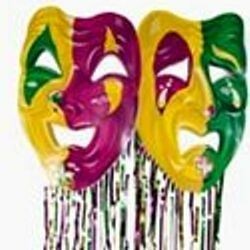 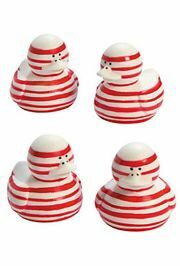 Easily attach this comedy and tragedy faces ornament to a wreath or garland using included wire tinsel. 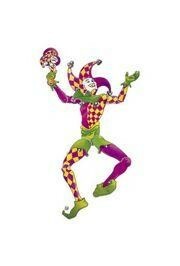 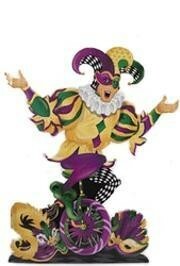 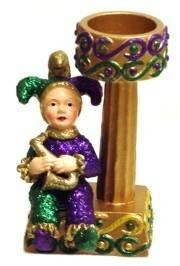 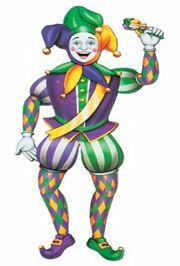 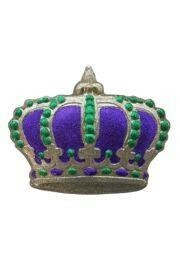 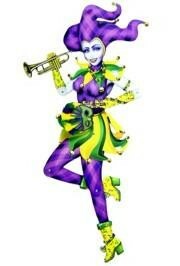 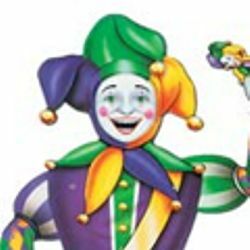 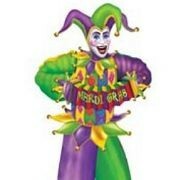 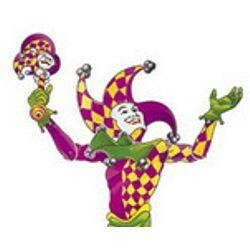 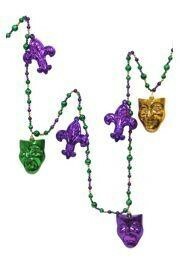 Fully assembled jointed Mardi Gras jester figure in traditional purple, green, and gold colors. 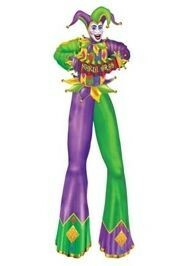 You can hang this 6 foot tall cutoff in any pose.